Nestled high on the banks of the Tamar River, 12 minutes from Launceston's CBD, The River House is where the country meets the city. 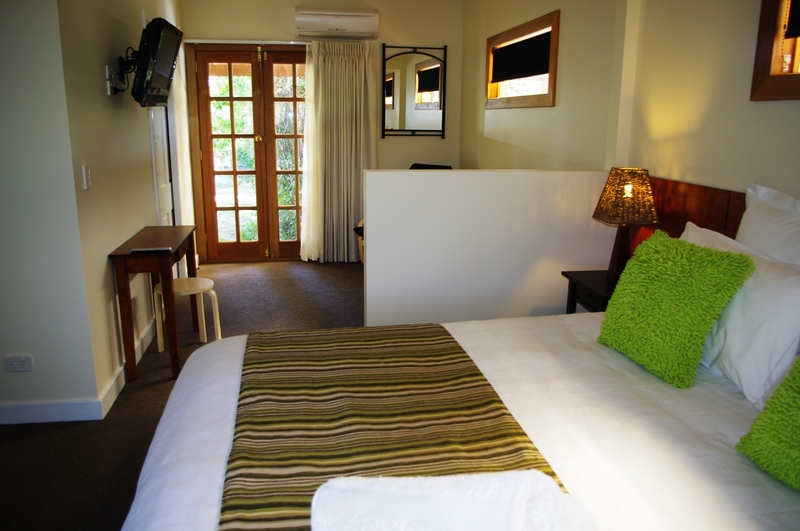 We offer you various accommodation options, delicious breakfasts, delightful bedrooms and beautiful bathrooms. The large house has been refurbished in a contemporary country style, providing an open and restful atmosphere throughout. Ensuites are chic with underfloor and towel heating, spa baths and or double showers to more than meet your pampering needs. Complimentary wifi through-out, computer availability if needed, a solar heated pool, LCD televisions and DVD players, provide numerous activity choices for any spare moments you may find. Stay for a restful sojourn in our inviting surroundings, with a tranquil guest lounge tempting you inside, while the choices, views and sounds beckon you into the gardens. Venture out to explore the many and varied attractions of Launceston and the North. Returning to your conveniently located and relaxing accommodation to refresh for yet another day. Your hosts, Helen and Carl, will ensure your stay will be enjoyable, relaxing and memorable. Single rates available on application, please ring. Our Riverview Apartment is the perfect place for a longer stay. Offering full kitchen and dining facilities for four people, the apartment has a separate bedroom with a luxurious queen bed, together with a sofa-bed in the lounge. The stunning bathroom has a spa-bath and double shower, with heated floor and towel rail to tempt you into quality pampering moments. French doors give access to a covered veranda which opens to the river garden and leads directly to the pool. You will experience impressive views of the river from both inside and out, combining restfully with the mature river garden setting. Price is for two people and includes gourmet breakfast provisions;a complimentary cooked breakfast for two people, for one of your mornings,is included in the tariff for stays of three nights or longer. 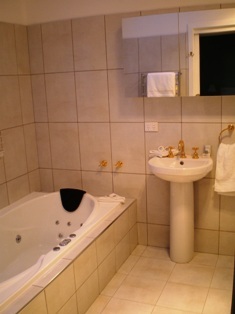 A cost of $40A per night applies for an extra person, payable on arrival. Luxurious King bed in quiet,relaxing, double room (30m2)with gorgeous double shower ensuite, separate sitting room and views all round. French doors lead to your own part of covered veranda inviting you into the garden and to the pool, in season. Sumptuous breakfasts included for each morning of your stay together with all the memorable indulgences of The River House to enjoy. This is a room that catches the light all day, infusing all within in a most positive way. Here you will find a luxurious queen bed, a very comfortable sofa and a dining table and chairs for two, allowing you flexibilty during your relaxing stay. It has a separate kitchenette with double hot-plates and a convection microwave oven to create gourmet delights if you wish. 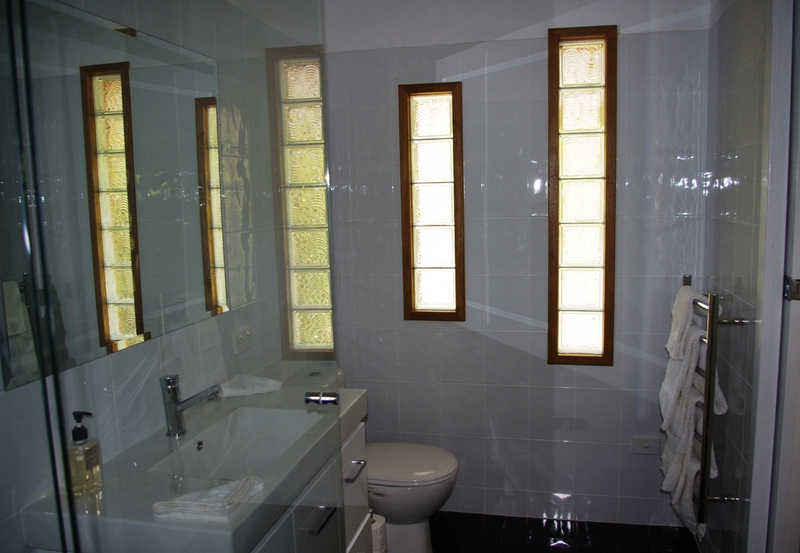 There is a gorgeous bathroom with a large double shower and a huge mirror to catch a stunning image. The room has french doors opening to a covered veranda, leading to the north-east garden. the pool and the drive. The price is for two people and includes served gourmet full breakfasts, including Tamar Valley produce, for each day of your stay. Stay in the Riverdeck Room, walk directly onto the inviting shared garden deck through your French doors and experience wonderful river and garden views, from both inside and outside your relaxing room. With a luxurious queen bed, beautiful spa-bath ensuite with separate shower and a delicious cooked breakfast, your stay will be refreshing, enjoyable and memorable. Additional comforts of bathrobes, heated bathroom floor and towel rail together with chocolate truffles, afternoon tasty delights and evening port will totally regenerate you. 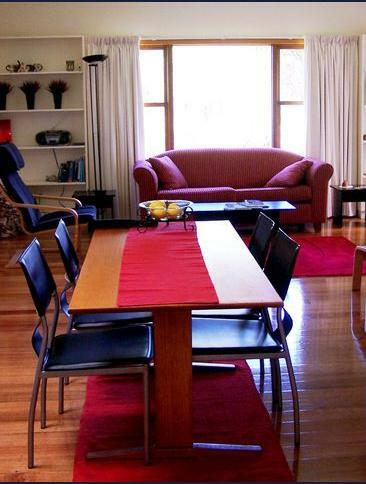 Price is for two people and includes gourmet cooked breakfast.